A well-known flat-bread called “Methi ke parathe“ is prepared using Fenugreek leaves. 6 out of 10 are suffering from body odour. This case gets much chronic during summer seasons. In society, this thing makes one ashamed and nobody wants to enjoy the company of that person. Deodorants, roll-ons, perfumes etc works for a while and after that disappears leaving you with foul smell. Actually, there can be many reasons for this like obesity, lack of personal hygiene, blockage of skin pores, skin infections and many more. Now, using fenugreek you can skip out with this condition. Make a fine powder of fenugreek seeds; immerse it in water for few minutes and use as a body scrub. You can also mix solution of fenugreek leaves and water in your regular bathing water. Apart from that opt to fenugreek leaves in your diet and daily tea too. All these procedures will help you to recover soon with body odour condition. 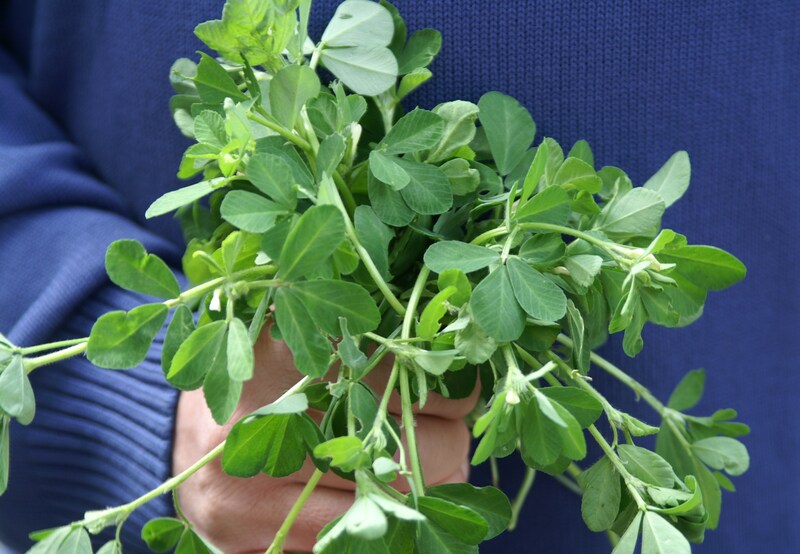 According to the studies, fenugreek helps to reduce cholesterol level, especially that of the low density lipoprotein (LDL). They are known to be rich source of steroidal saponins that prevent the absorption of cholesterol and triglycerides. These acts like a fat-cutter and also helps to remove blockages from heart arteries. For obese persons, fenugreek is like a miracle. This simple herb has multiple benefits and uses. References- Herbal books by Dr. H.K Bakhru. 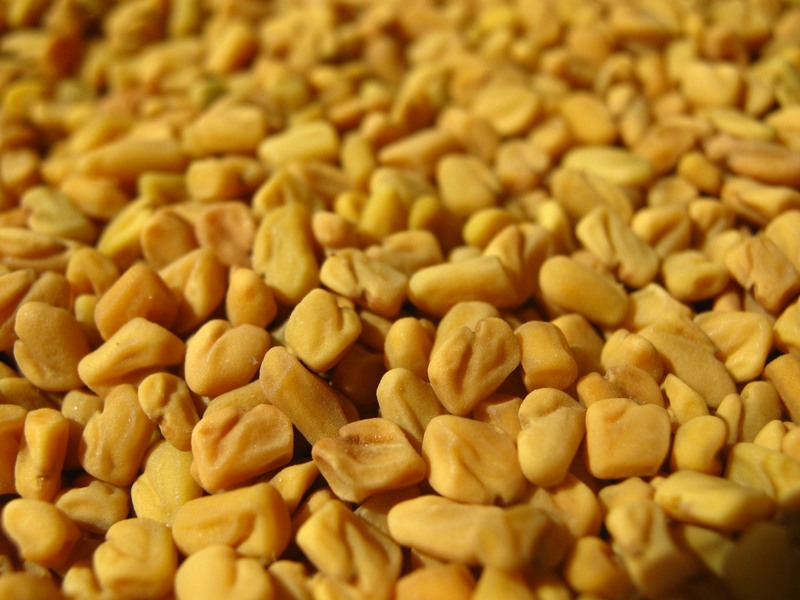 So, in this way we saw how this fenugreek can be so beneficial and helpful to cure different types of health problems. Its regular usage gifts you a fit and ailemt free body. Opt these green in your diet and live well! Very educative article, thank you. Thank you for this information. I suffer with strong body odour but can’t pinpoint the reason. Will try the fenugreek. Nice article Shalini,how much quantity to eat in a week. One should try this twice to thrice a week, with a teaspoon of daily. You can soak in water for overnight, then simply munch in morning.